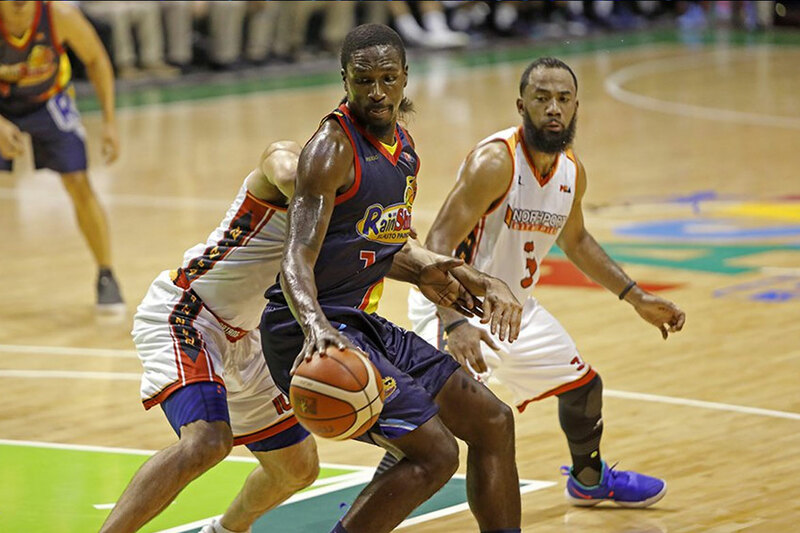 Even Terrence Watson himself knows that his return to the PBA this 2018 was disappointing – no thanks, of course, to a case of food poisoning, which he got prior to his Governors’ Cup debut last October 3. 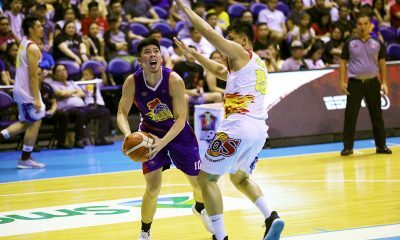 “I got food poisoned and the next game we had a game, I spent two days in the hospital, got out of the hospital and had another game,” recalled Watson with a grin. 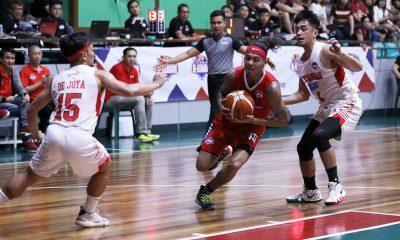 In his third game of the conference versus Ginebra last October 13, Watson scattered 29 points, 19 rebounds, and six blocks to lead his side to a 104-97 upset to snap their four-game slide. 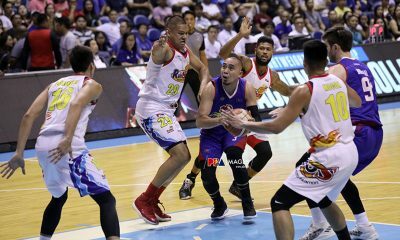 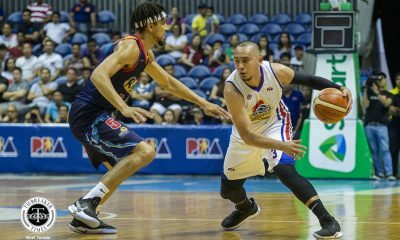 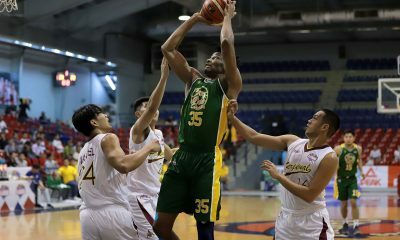 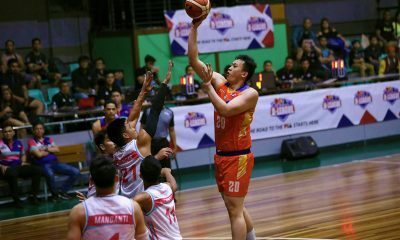 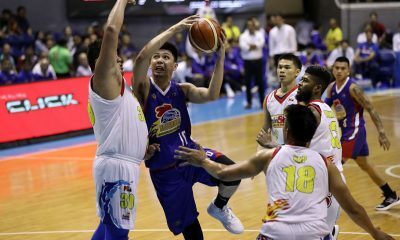 The 6-foot-5 import followed it up four nights later, collecting 21 points, four boards, four dimes, and five blocks to help Rain or Shine beat the NorthPort Batang Pier, 120-98, for their second win in a row. 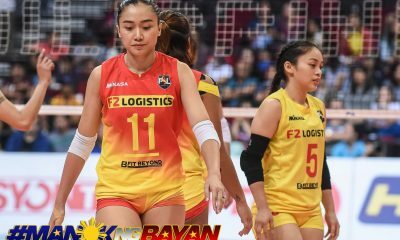 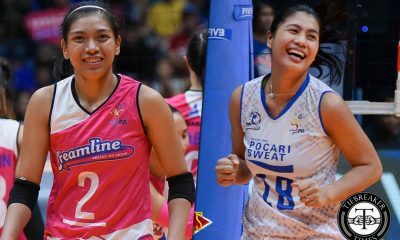 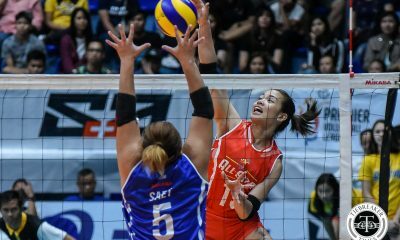 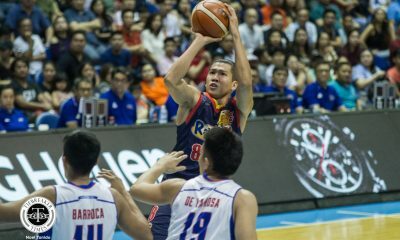 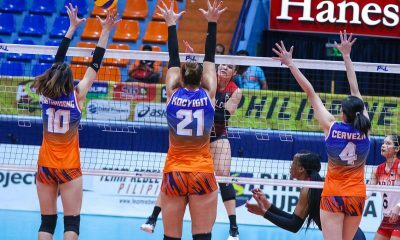 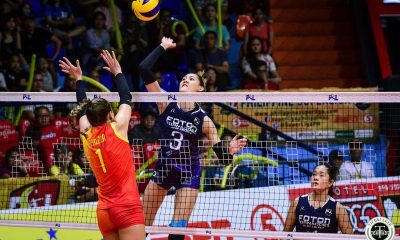 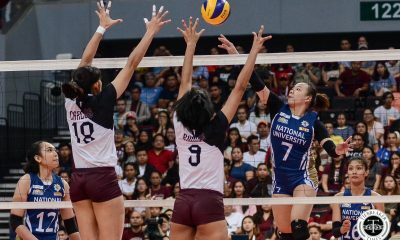 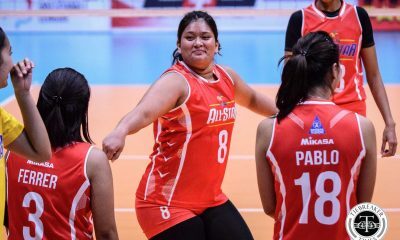 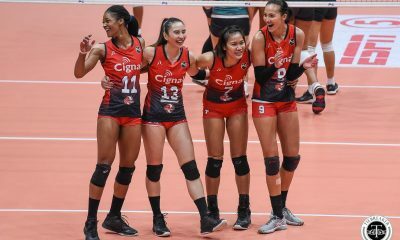 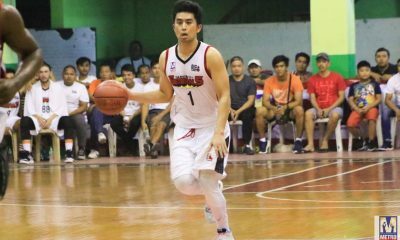 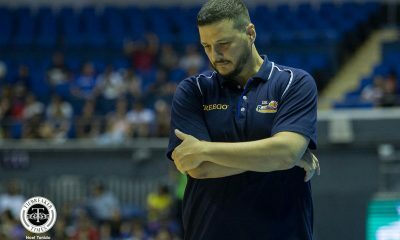 “It feels like a revelation to finally get some wins,” said a relieved Watson moments after their win over NorthPort at the Cuneta Astrodome. 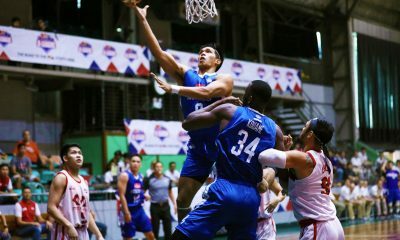 “He’s a fun import. 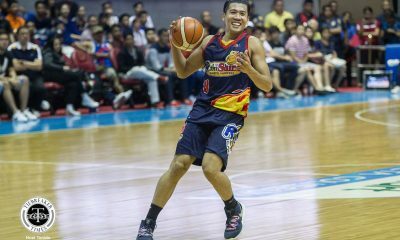 Kaya ko nasabi na ganun, he always laughs, he smiles in practice, which is good for the team. 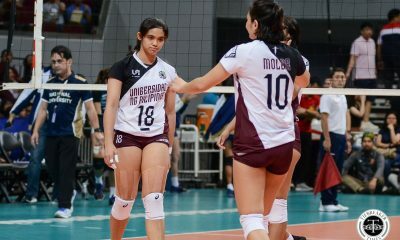 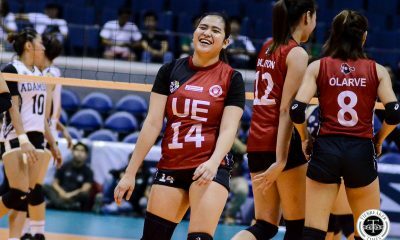 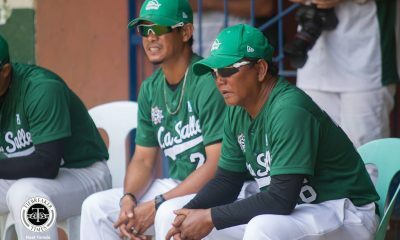 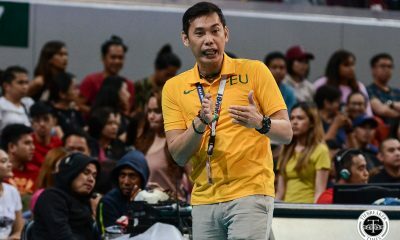 Even with me, may mga advice din siya,” lauded head coach Caloy Garcia. 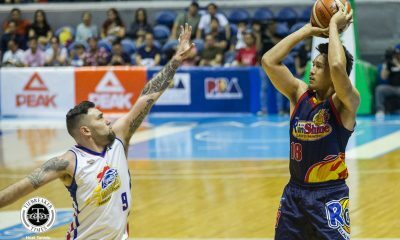 He may have taken some time to find his niche with Rain or Shine, but that doesn’t matter to Watson. 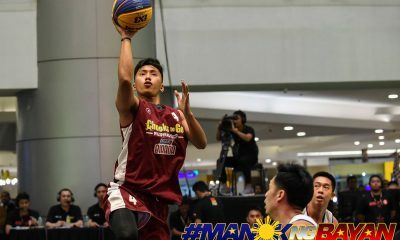 For him, he’s just glad that he now knows his new team has faith in him to deliver the goods. 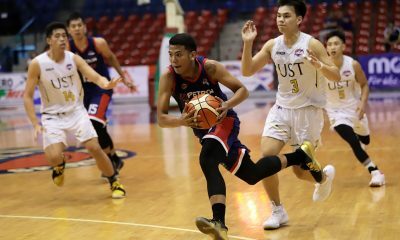 “Well the team – my teammates – are getting more faith in giving me the ball. 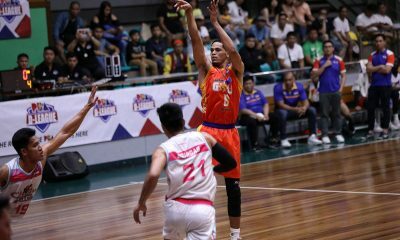 I think after the first game that I was sick, in the second game the faith was there and I took nine shots,” Watson said.